When a crisis occurs the media get excited. Bad news is the best kind of story. Intense competition develops and the media are keen to pin blame. Standards of accuracy are often replaced with speculation. There is a strong impulse to keep the story running, even if there is no real news to report. All this makes a crisis the most dangerous – and difficult – scenario for the PR team. The local senior manager and a deputy must be ready to spring into action as soon as a crisis is declared. The senior manager should take the initiative with the media by issuing a statement. 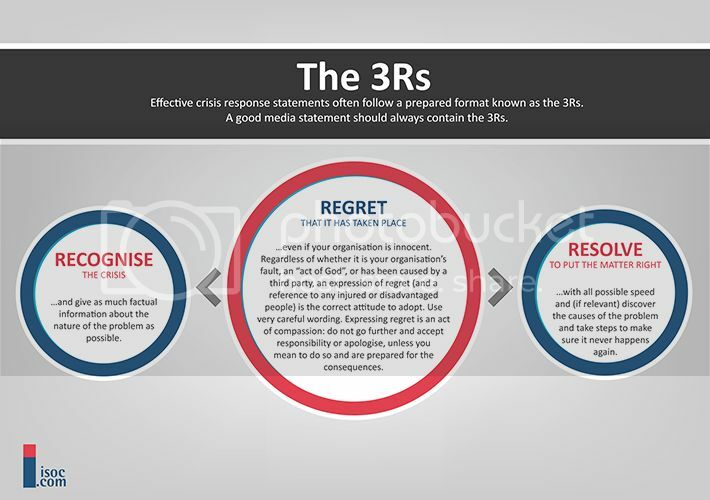 The statement should recognise the crisis has occurred; regret that it has taken place (regardless of whether it is your organisation’s fault, an “act of God”, or has been caused by a third party), and demonstrate how your organisation intends to resolve the matter. After a media statement, the PR team and senior spokesperson should arrange to brief the media at regular intervals. Stick to this schedule even if there is nothing new to announce, because it will show the media that you intend to share the latest information with them. 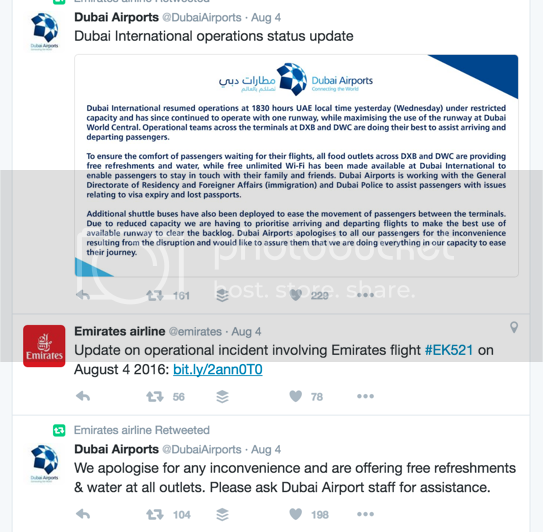 During its recent crisis, Emirates Airline did an excellent job at handling social media and engaging with traditional media, when flight EK521 caught fire upon landing at Dubai Airport on Wednesday, 3 August 2016. All passengers and crew were quickly and safely evacuated from the plane before it was engulfed in flames, while sadly one firefighter lost his life. The media statement went out quickly after the incident. This is especially important as videos had already been posted on social media from people at the airport. 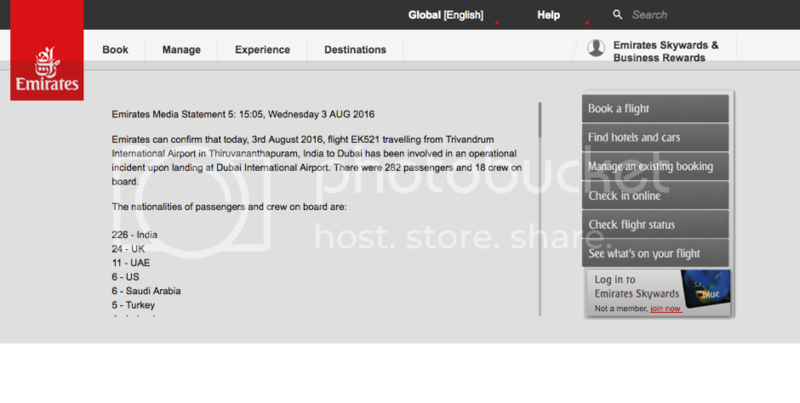 The Emirates website had been cleared of promotional information, to only show the media statement, which had detailed information about the incident, emergency numbers and information about passengers on board. On social media, the company also changed their logo from its traditional red, to grey and white “safe colours”, while also removing all banners across all social media channels. Emirates’ Chairman and Chief Executive, H.E. Sheikh Ahmed Bin Saeed Al Maktoum, quickly released a video statement to the media, followed up by regular press conference updates and videos posted to social media. Proactive communication during a crisis ensures that facts are not left to speculation. 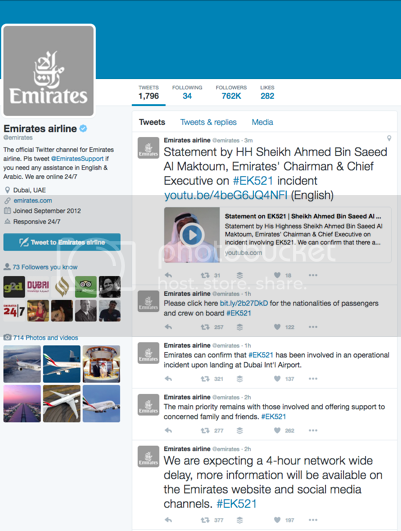 Throughout the crisis Emirates Airline consistently communicated with the media through online and traditional channels. 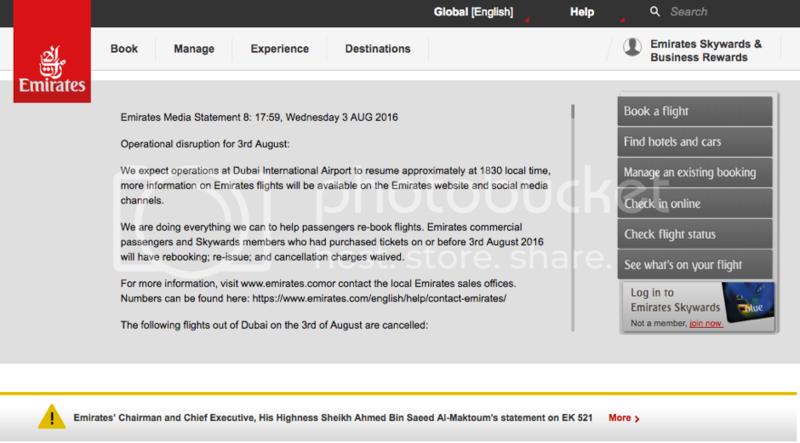 Within 24 hours, Emirates had released more than eight statements to the media on its website and via its social media channels. 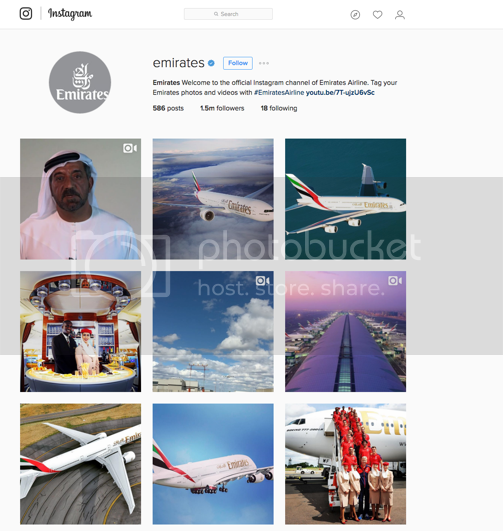 It was also apparent that Emirates was liaising closely with Dubai Airports. The company re-tweeted and reposted statements from the airport operator about the status of operations of flights at the airport. 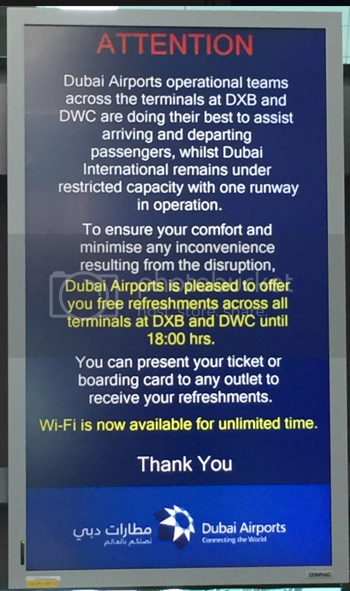 Dubai Airports also received several positive accolades online for its professional handling of the situation and care of other passengers at the airport who were significantly delayed for their flights. Well done to the Emirates PR team for a good PR response during such a challenging crisis. This article draws on content from ISOC courses on crisis communication.